In-house staffing models are inadequate to meet the needs of organizations moving quickly through cycles of growth and reduction. How do you create a flexible resource model for scaling resources up and down as the business requires? How do you align your spending with an expanding and contracting budget? It’s best practice to ensure our writers’ proximity to developers and testers, but it’s so difficult as Development constantly moves around the globe to find the best talent at the lowest cost! Faced with chaotic resourcing demands, how do you sustain co-location with engineering, which is critical for quality information development? Are you wasting time onboarding and training contractors or staff one at a time? Have you considered how valuable your team would be if your resource model could scale along with Engineering, and be co-located everywhere the product’s developed? What cost savings can a mixed resource model of staff and sub-contractors bring to your organization? 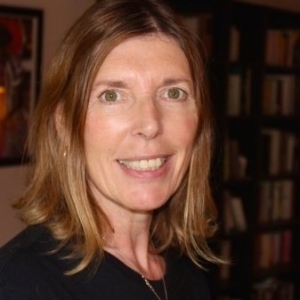 Debbie Roemer is based in Silicon Valley and works for Ericsson as a Director of Engineering. Deb is responsible for resourcing technical documentation and sustaining quality in an era of increasing pressure on costs. She has developed successful solutions to this familiar problem, partnering with vendors in NA, Europe, China, and India to scale information development while maintaining the highest standards across an 80-person team. Deb has steered the Training and Documentation teams through acquisitions, joint development projects, a DITA/CCMS transformation, and an engineering shift from waterfall to Agile, finding new and efficient ways to work, and leveraging opportunities to become entrenched in product development. She has been managing information development for 17 years, and holds certifications in technical communication and adult education. Deb has enjoyed CIDM membership since 2009. Sharon Figueira has worked in the technical communications field for 18 years, 15 of them as a manager, mostly at the enterprise level. 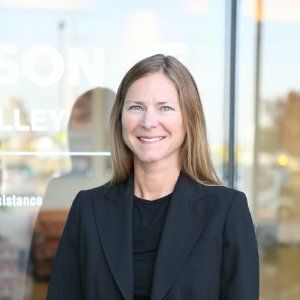 Sharon has been through two major acquisitions, two migrations to DITA/CCMS, and has led teams through offshoring and outsourcing. From 2013 – 2015 she was one of a dozen Ericsson staff participating in a global migration to a DITA/CCMS, taking a leading role on the vendor selection, POC, pilot, and deployment. In 2016, her team was transitioned to HCL, and shortly after that she led the HCL team to win the RFQ to migrate Ericsson legacy content to a DITA/CCMS environment. 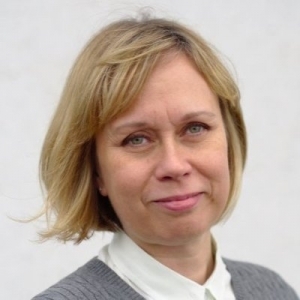 Liselotte Shafiee started her career at Sigma Technology in 2001 as an Information Engineer, and since 2014 she is the Vice President and Operations Manager of Sigma Technology USA Inc. Sigma Technology is a Swedish consultancy with more than 20 years of experience in providing services within R&D, including technical documentation and training. In 2013, Lise started the Sigma office in Silicon Valley, and in 2008, she set up the company’s office in Shanghai, China. Her experience spans a broad area, from technical writing and training, to management and business development.